The only product that I am still using is the Nzuri Hair Follicle Food. I am using this product as a prepoo on my scalp before washing. This product does have sort of a weird smell but it is not overbearing. 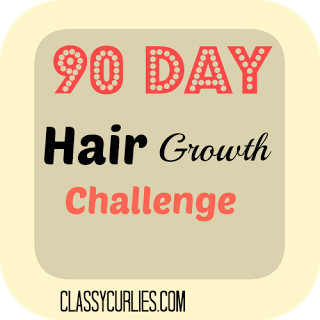 Once the challenge is complete I will do a complete review of the products and do a length check. To see my latest length check, click here.